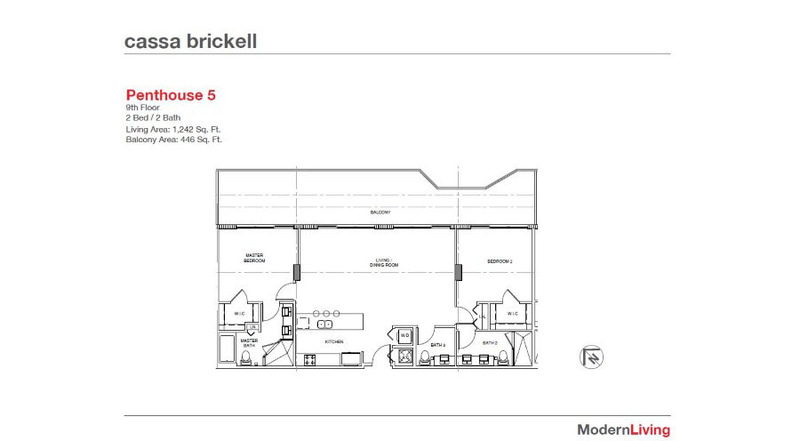 A PERSONAL APPROACH IS NEEDED IF YOU WANT IT TO BE “BOUTIQUE” “Boutique” is something related to small, but not any kind of small. 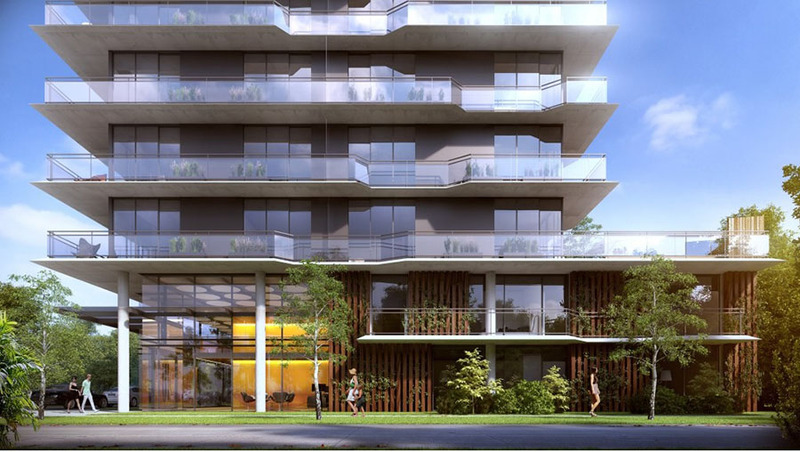 “Boutique” is also exclusivity: all those features, which differentiate an object from those of the same nature has a defined style or personality. 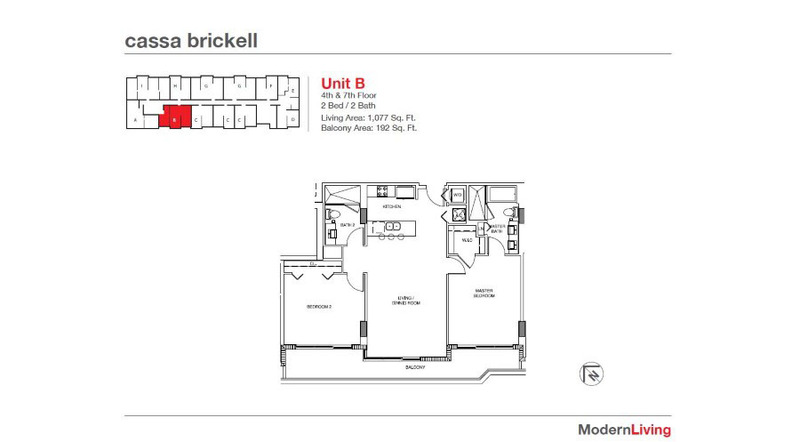 The challenge was to come up with today’s best “living” experience in Brickell. 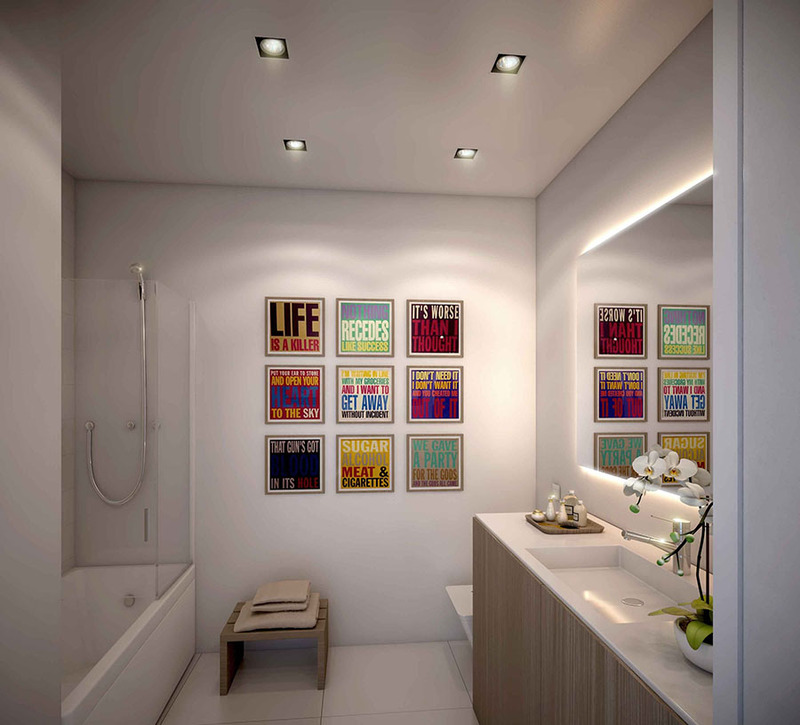 We started with an idea: to merge the convenience of urban living with the atmosphere of a personal home. 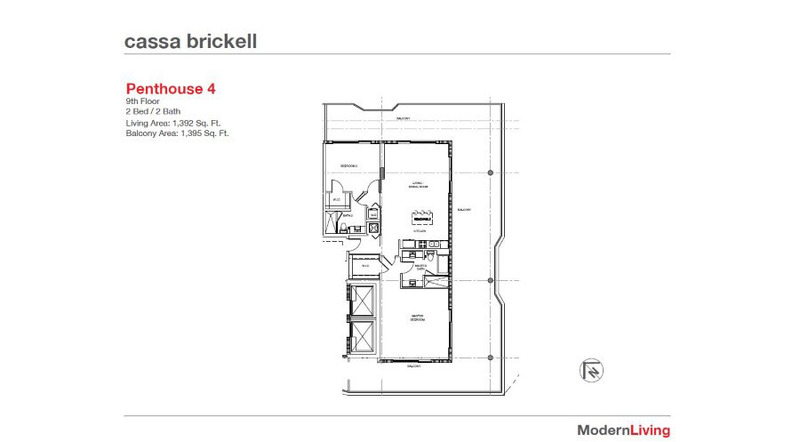 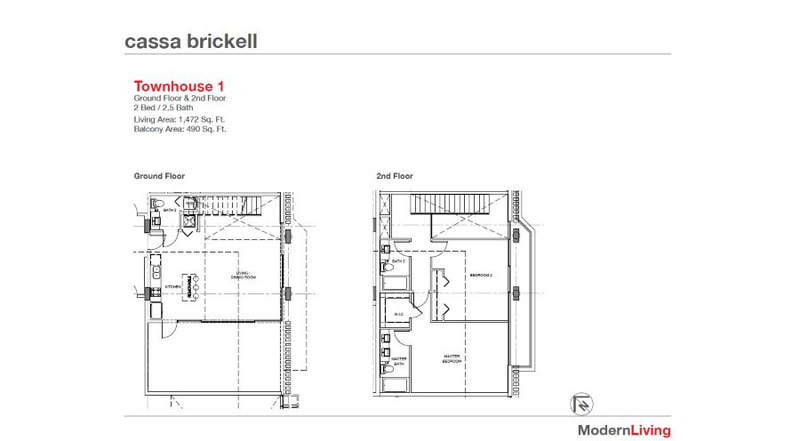 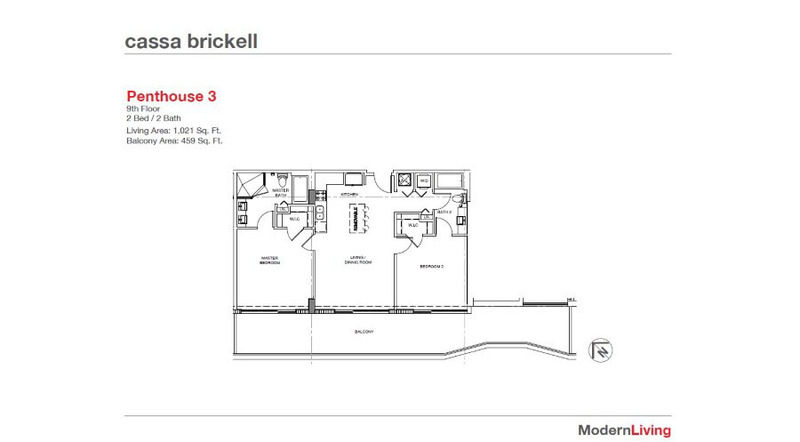 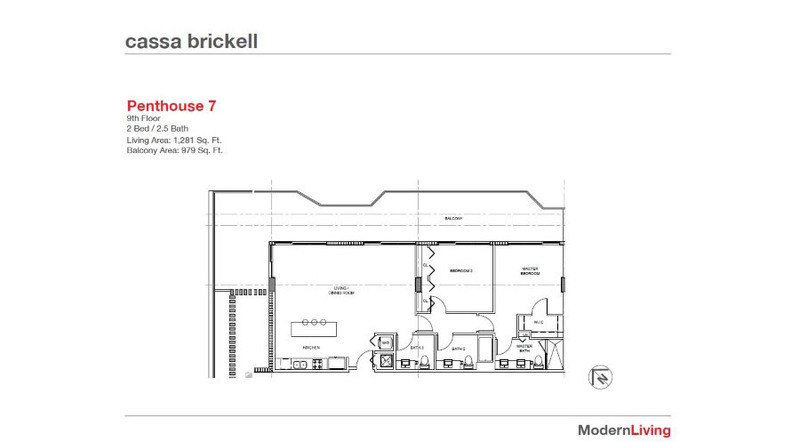 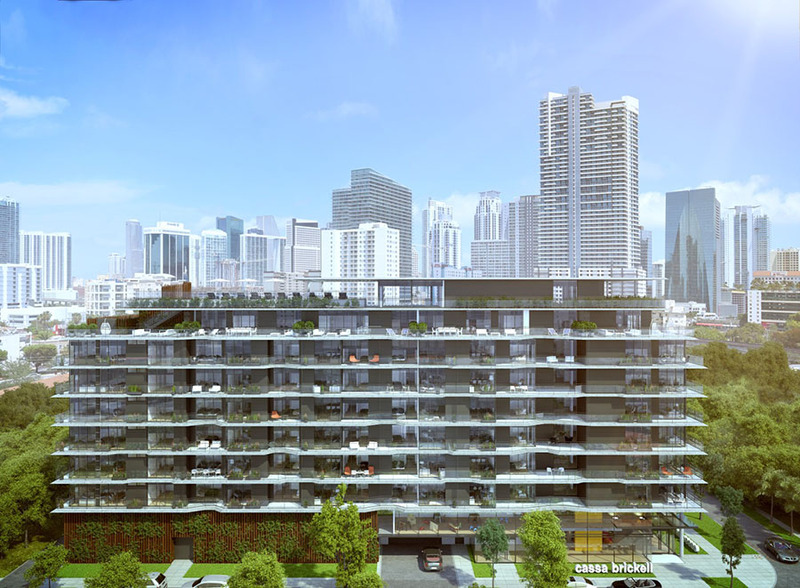 We conceived cassa brickell as a 91-unit boutique building, so every person who would live there, from neighbors to staff could know each other’s names. 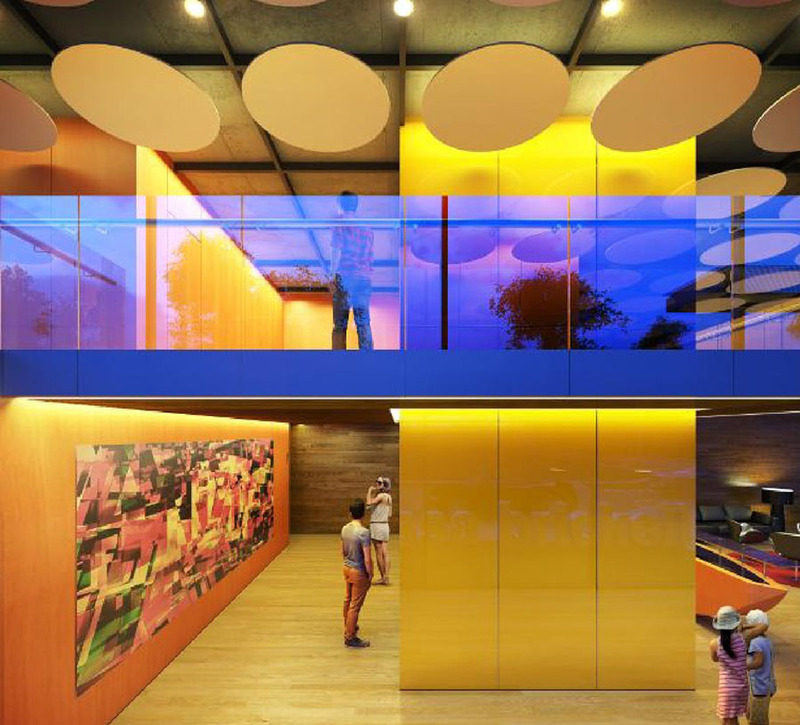 As human beings, we need to be emotionally linked and the only way of creating this bond is through personalized attention. 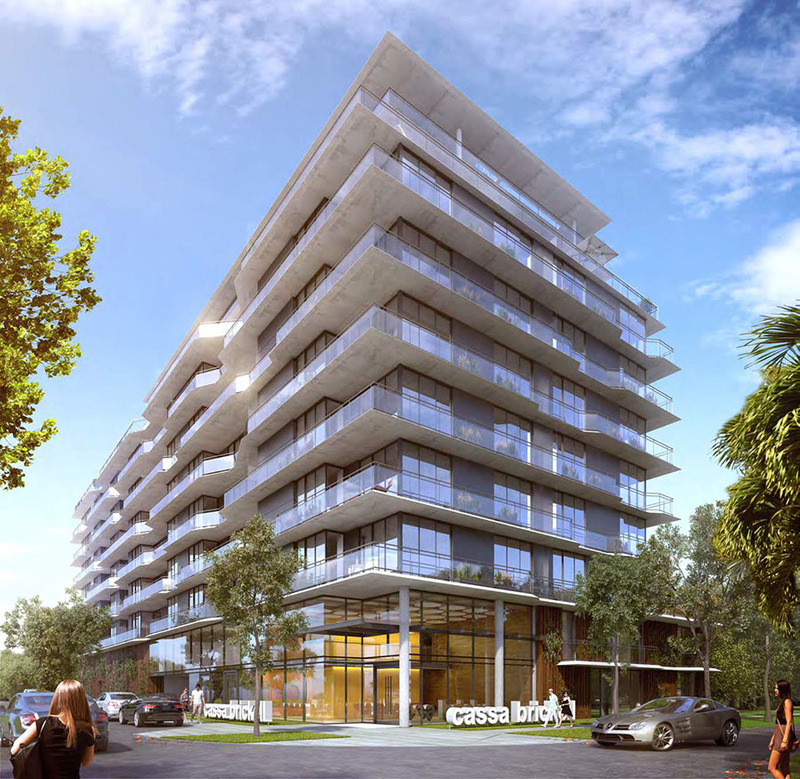 The close proximity of everything in cassa brickell allows this to happen naturally and for its residents to feel unique and special. 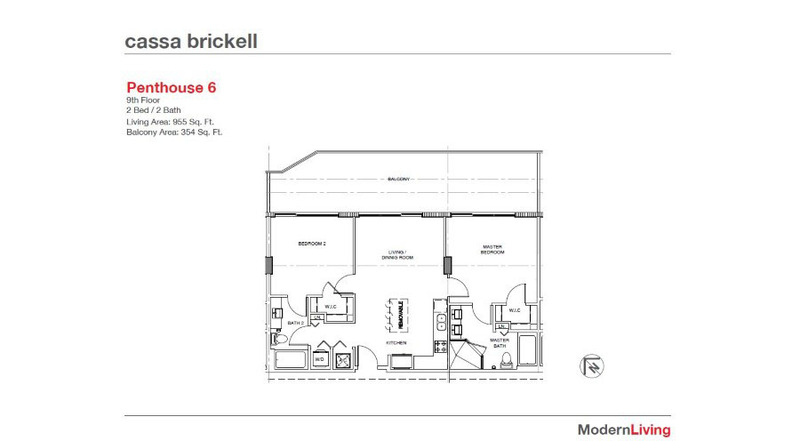 A personal approach is needed if you want it to be “boutique”. 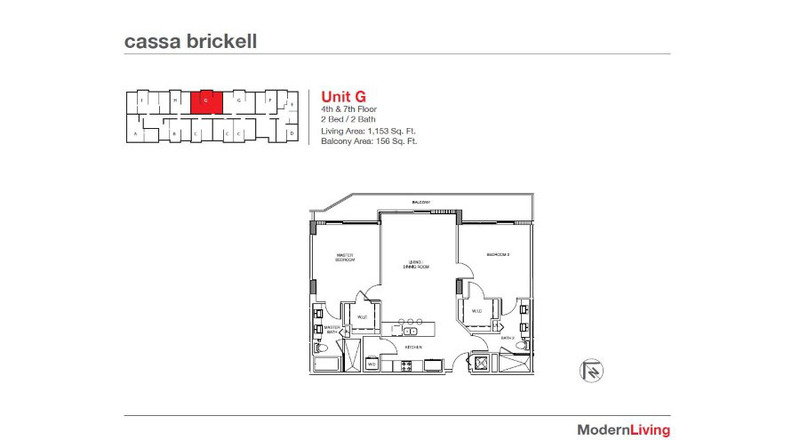 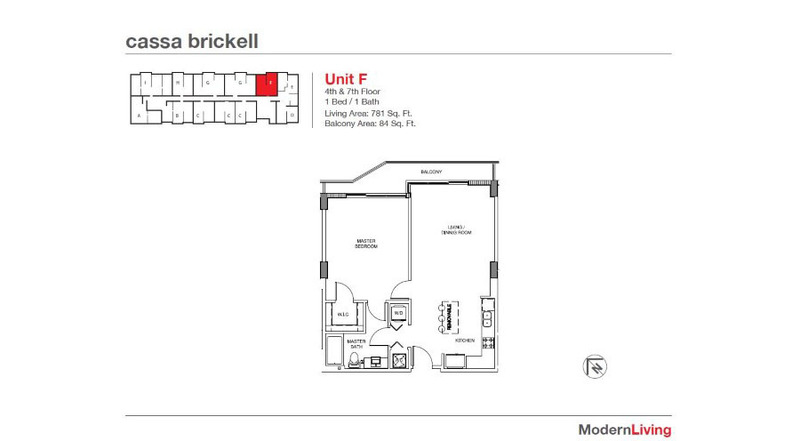 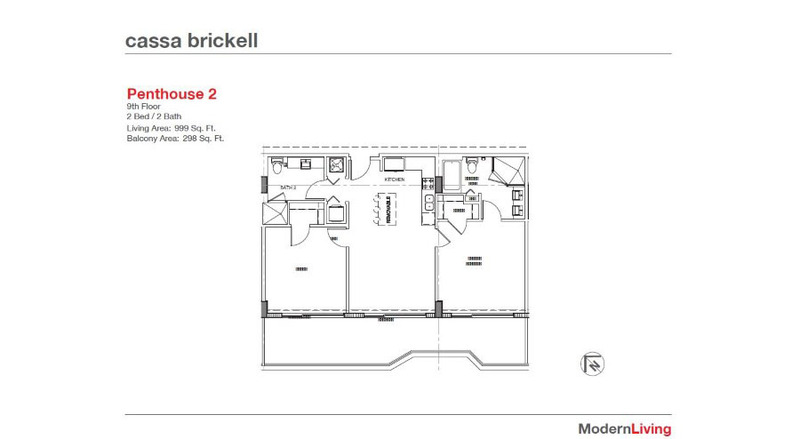 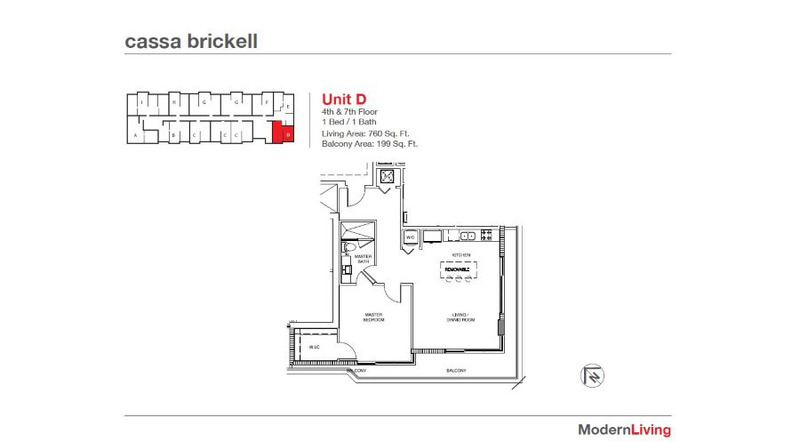 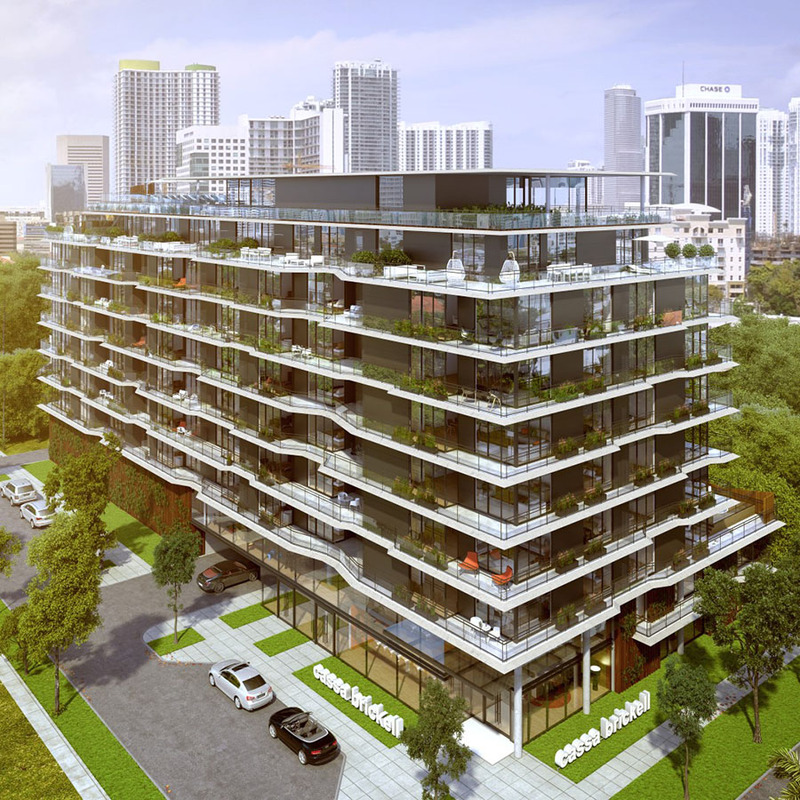 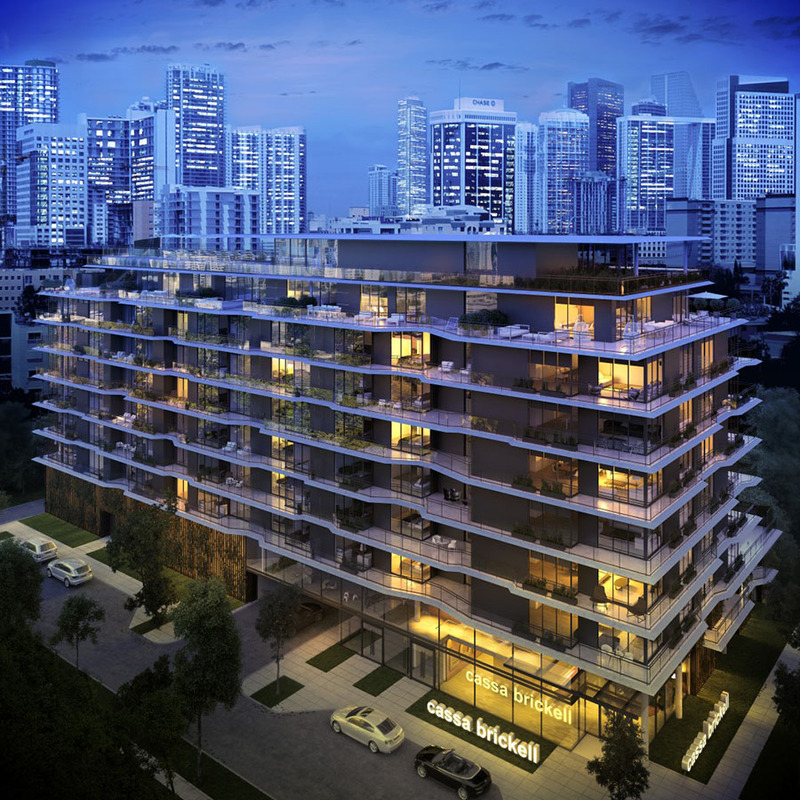 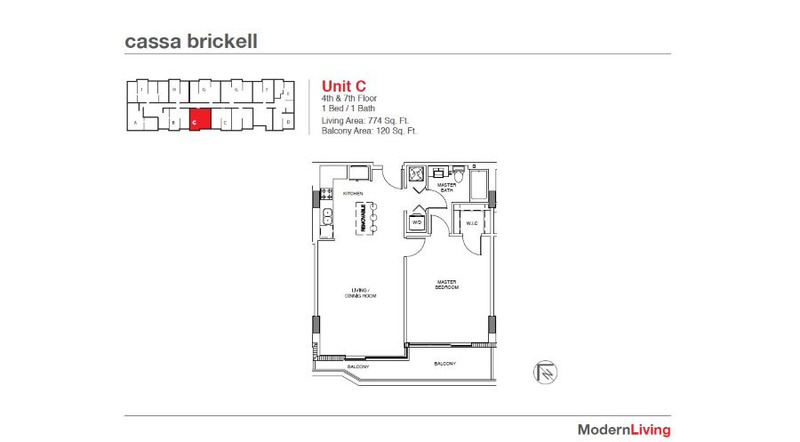 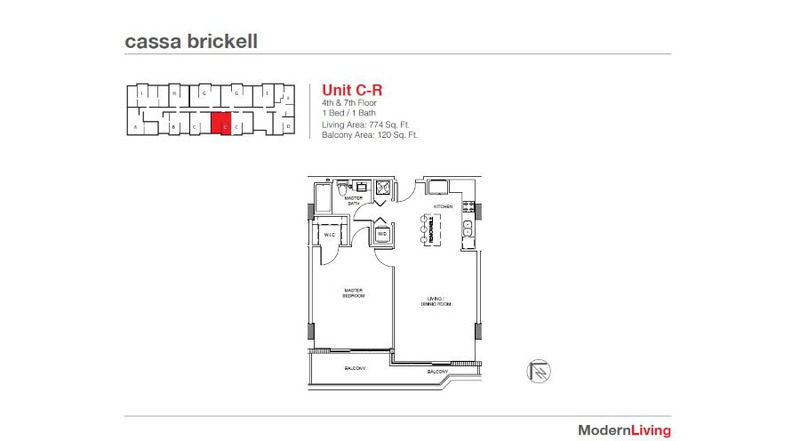 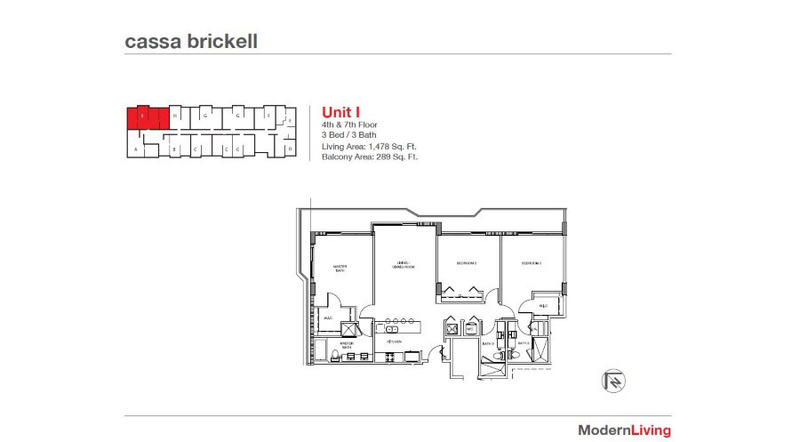 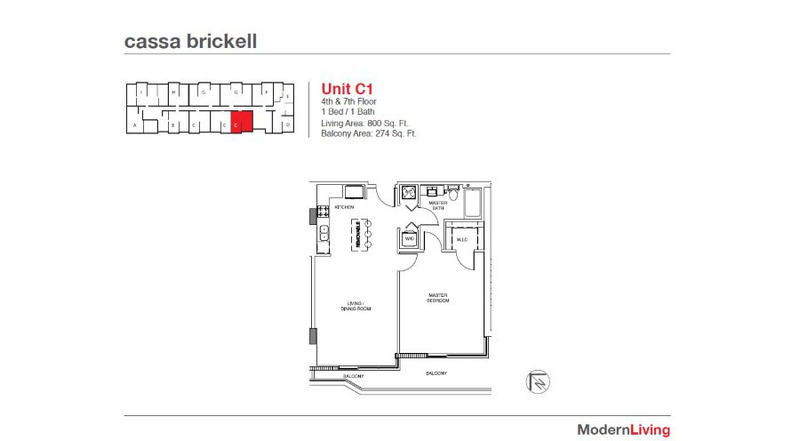 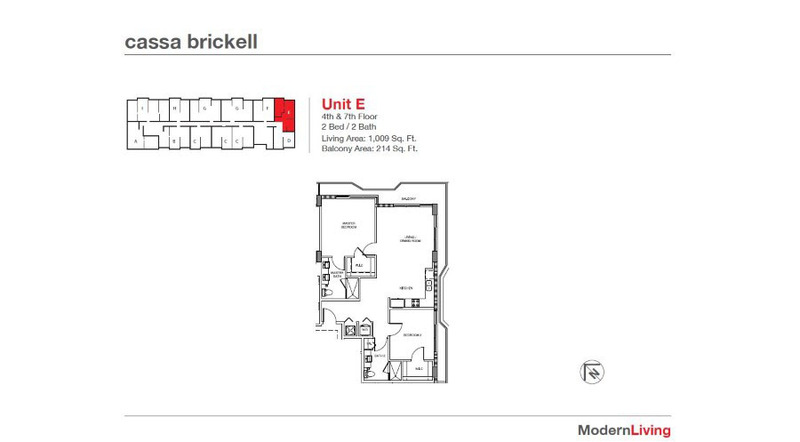 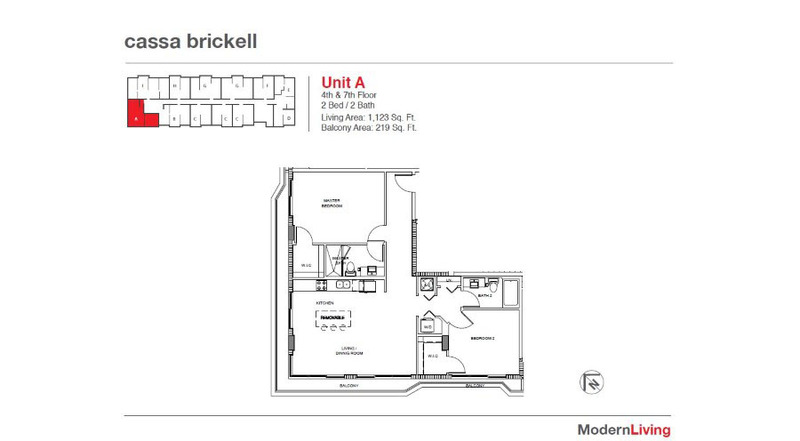 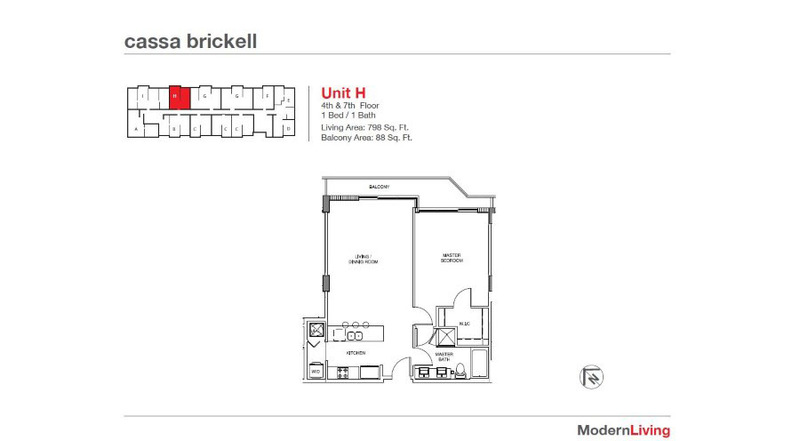 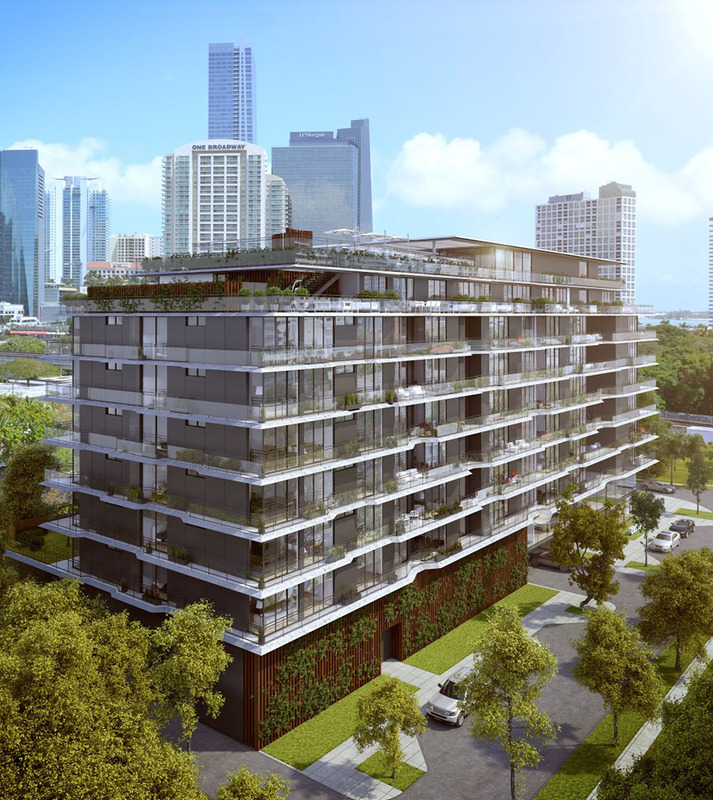 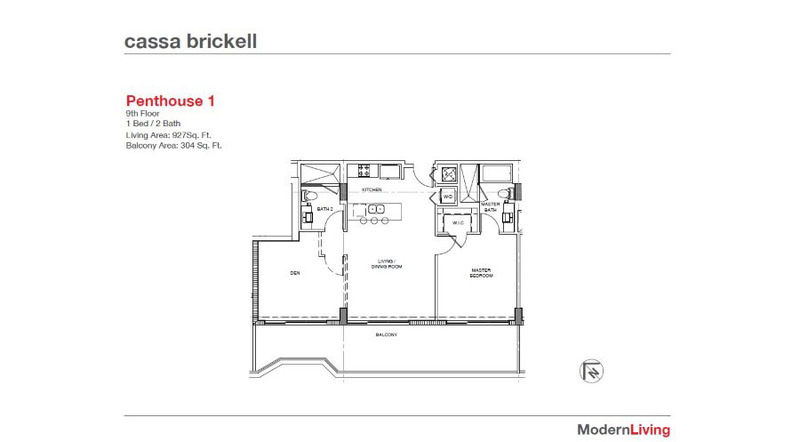 The 81 units of cassa brickell are arranged in just 10 floors. 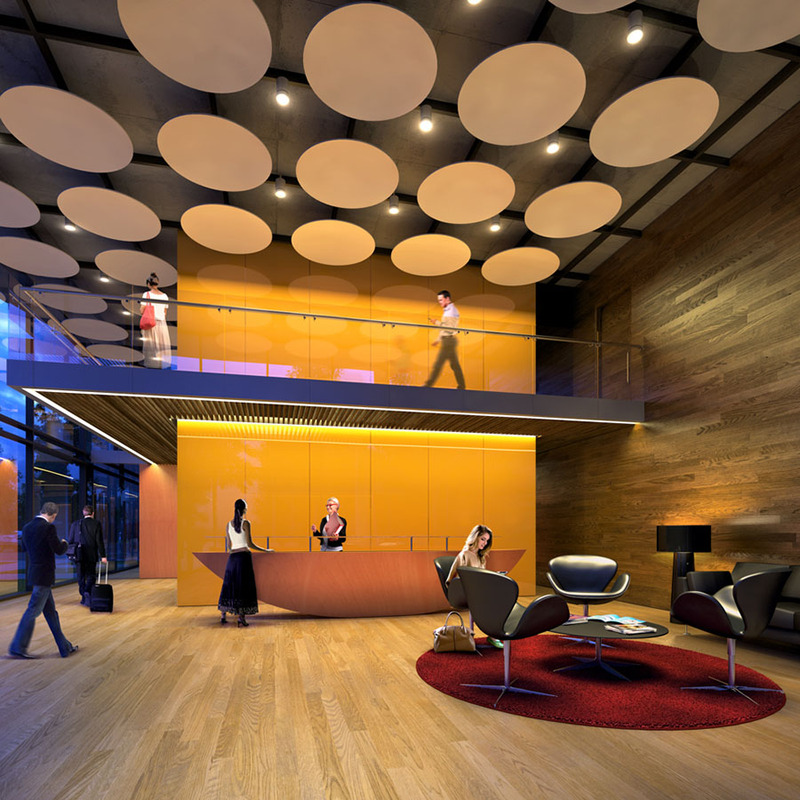 This means you don’t have to waste time on an elevator, or going through an endless parking structure. 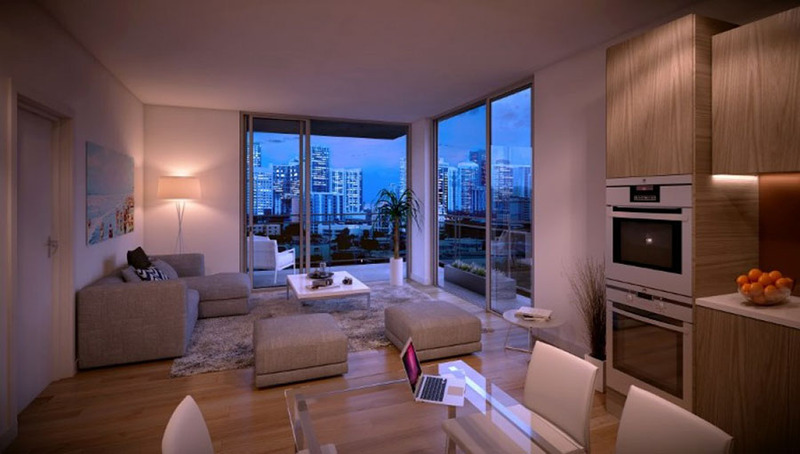 It’s a place to live, to be entertained, to share with friends and family, and to feel at “home”. 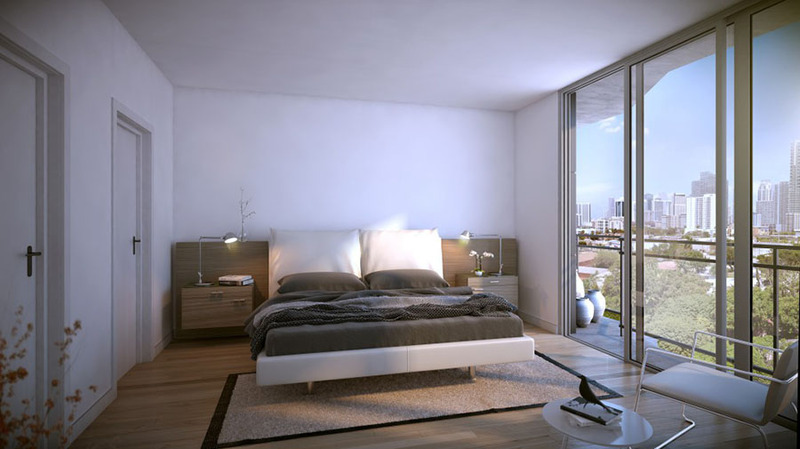 The place where we live should be much more than a place to sleep. 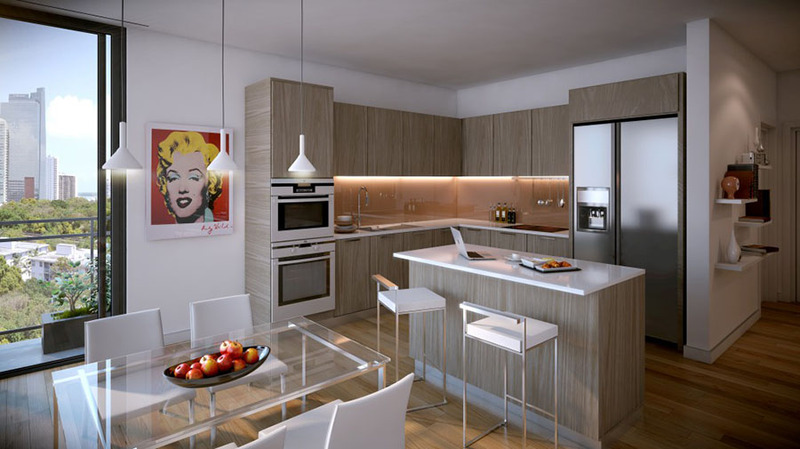 It should be a place where entertaining should be a priority. 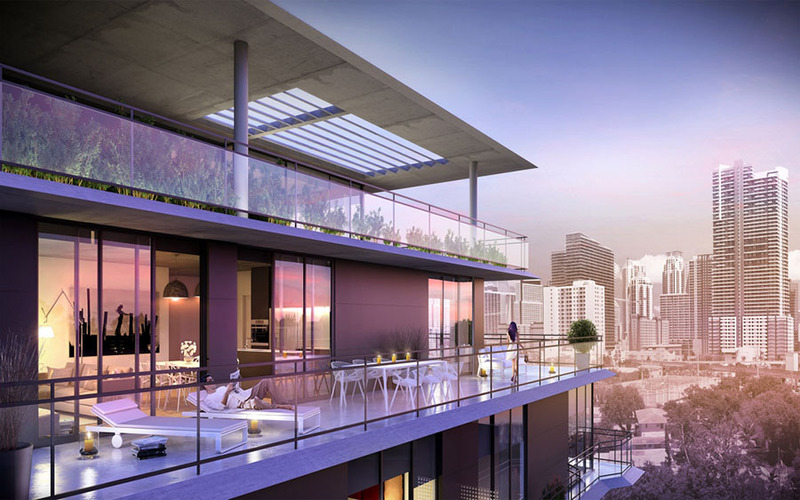 That is why our entertainment goes to the TOP, our rooftop. 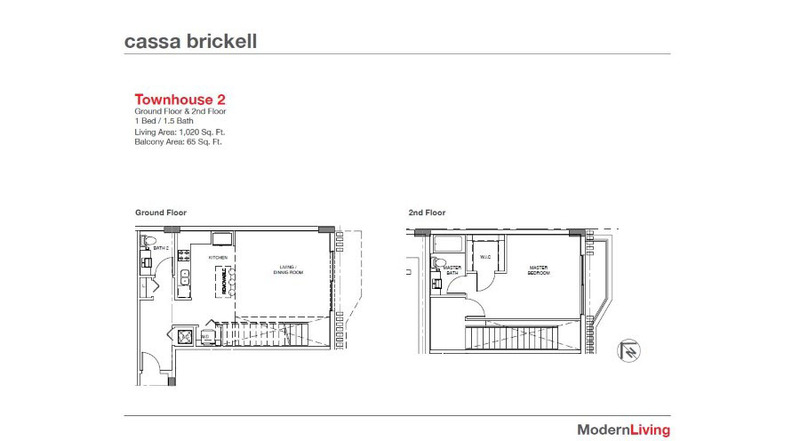 While most buildings have their entertainment in the lower floors, we’ve housed ours upstairs. 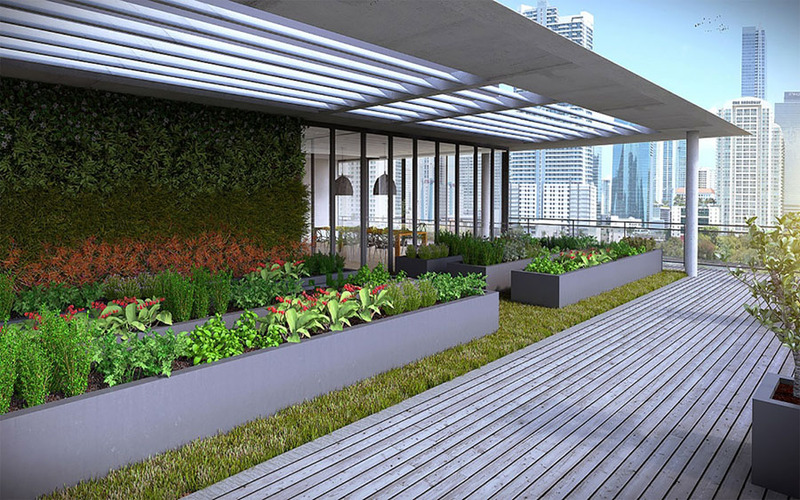 For one simple reason: more space, more sun, more living. 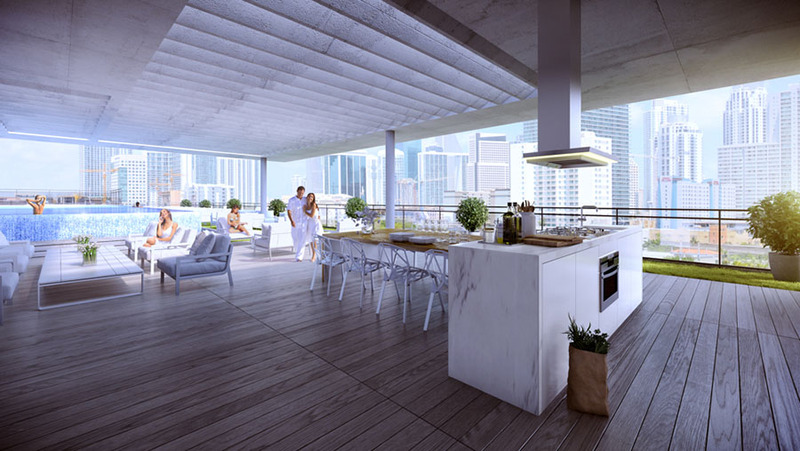 Just 10 floors above the ground you’re on cassa’s Sundeck: one of Miami’s best rooftops.